* Remove template from "select template" table. 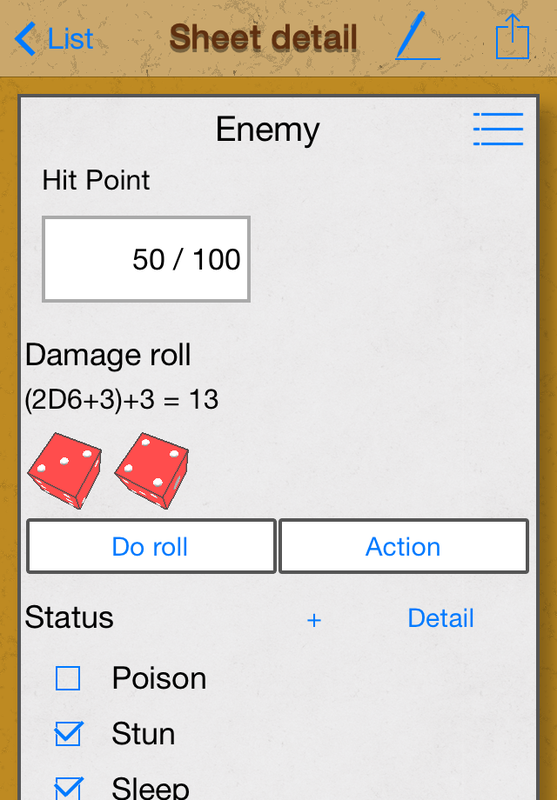 This app can logging dice roll and hit point and/or other number value, status check list and other contents management useful for RPG Game master. * Runner skill / attribute rating can input from keyboard. * Maximum skill / attribute rating up to 50. * Scaling factor range has been extended (x 0.25 - x 4). * Add "Pairing" menu for future other app. * Fix online help page URL. * Fix text label / message. New app for shadowrun 5th edition - it's not translate Japanese yet - is now on store ! 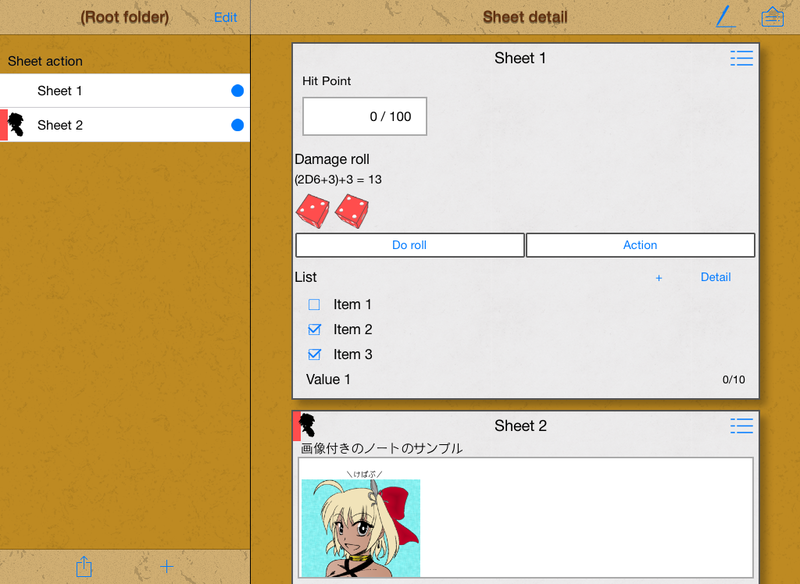 Support 5E rule, customize runners ability, history viewer etc.... fit all the latest rules !